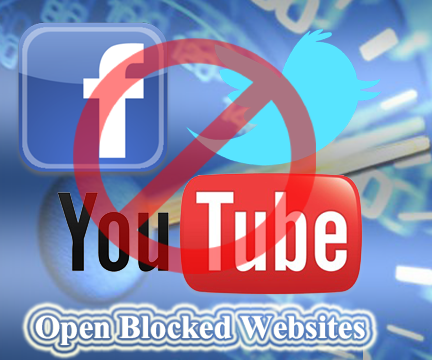 If You Are Tired From Using Softwares To Access Block Websites ( Hotspot Shield etc ) Then Here is Very Simple Google Chrome Extension Is Available To Unblock All Blocked Websites. 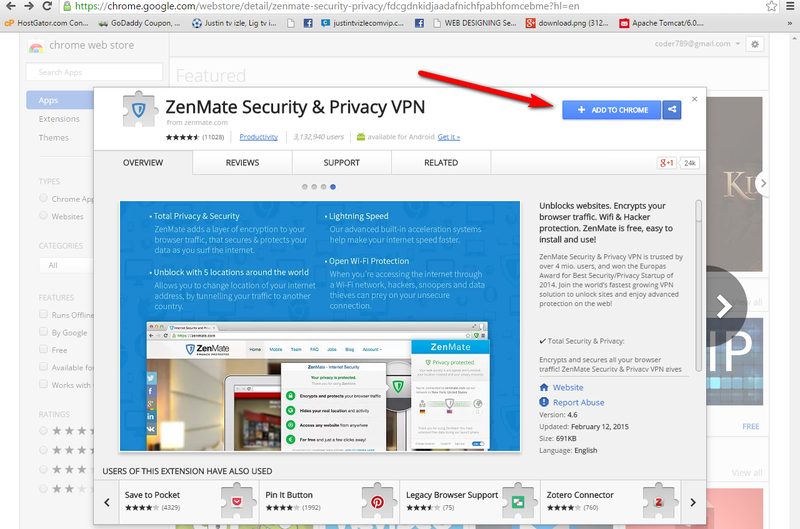 2 : Click On Add To Chrome. 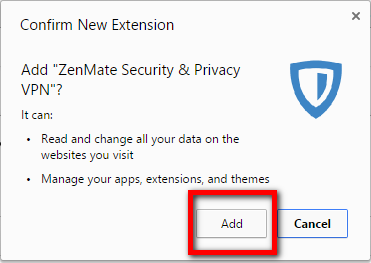 3 : Click On Add In Windows Will Appear. 4 : Enter You Email Address And Click On Get Secured Now. 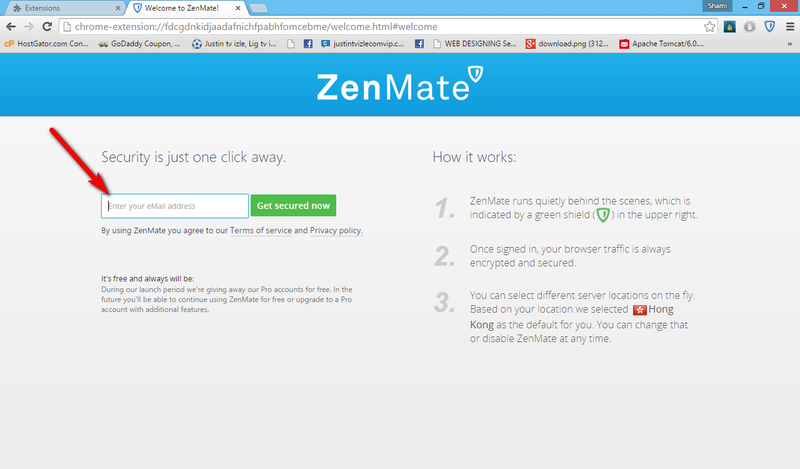 Zenmate is Installed In Google Chrome And You Can Access To Block And Restricted Websites. No Comment to " How to Open Blocked Sites Without Software in Google Chrome "